After WWII, Roy Brummett was justice of the peace in Albany, Kentucky and Granville Smith was County attorney. A defendant came up one day before Squire Brummett on a charge of breach of the peace. After some conflicting testimony, the man finally entered a plea of guilty. 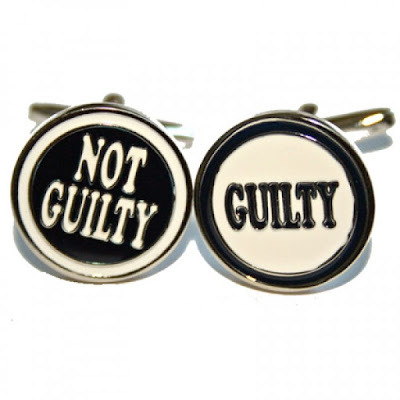 The jury retired, deliberated briefly, then came back with a verdict of not guilty. "You can't do that," pleaded the County attorney. "This man pleaded guilty!" "We know it," replied Arthur Staton, the jury foreman, "but he's such a liar, we didn't believe a word he said!"